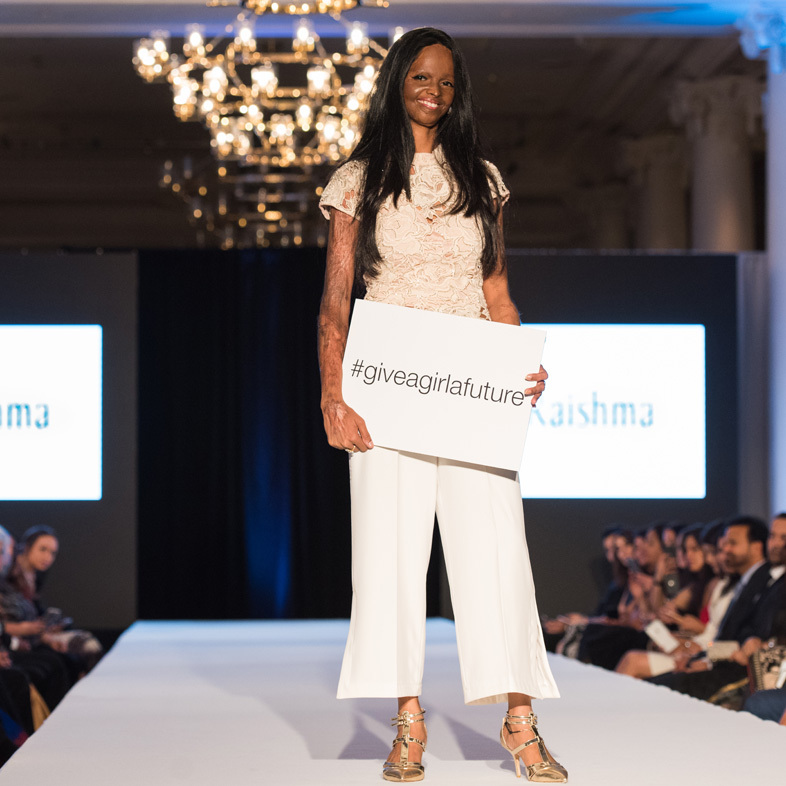 Give a Girl a Future was launched to a fantastic start on 12 September at a pre-London Fashion Week event, ‘Rise on The Runway’. 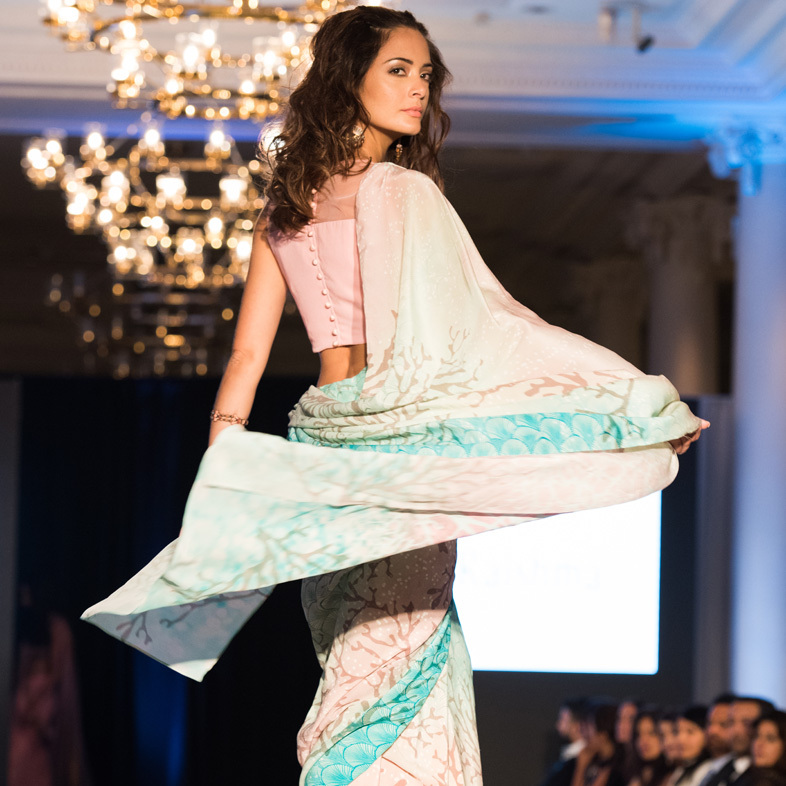 Held at London’s Waldorf Hilton, the event was in partnership with the GMSP Foundation and saw collections showcased by AWM partner and leading designer Raishma along with Lucy Choi London. 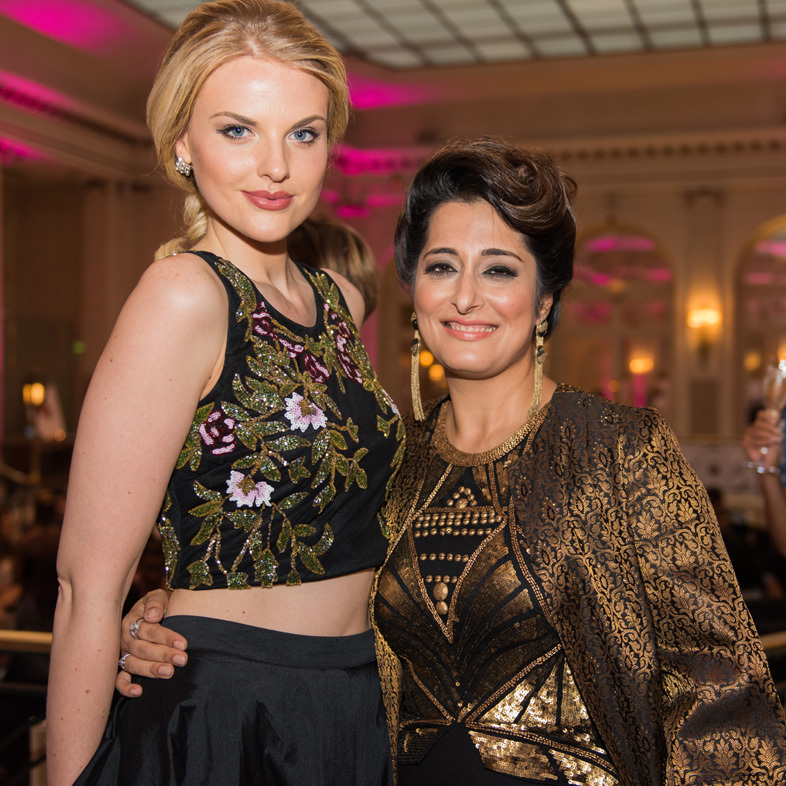 The event also showcased a great collaboration from two Asian Wealth Magazine cover stars. 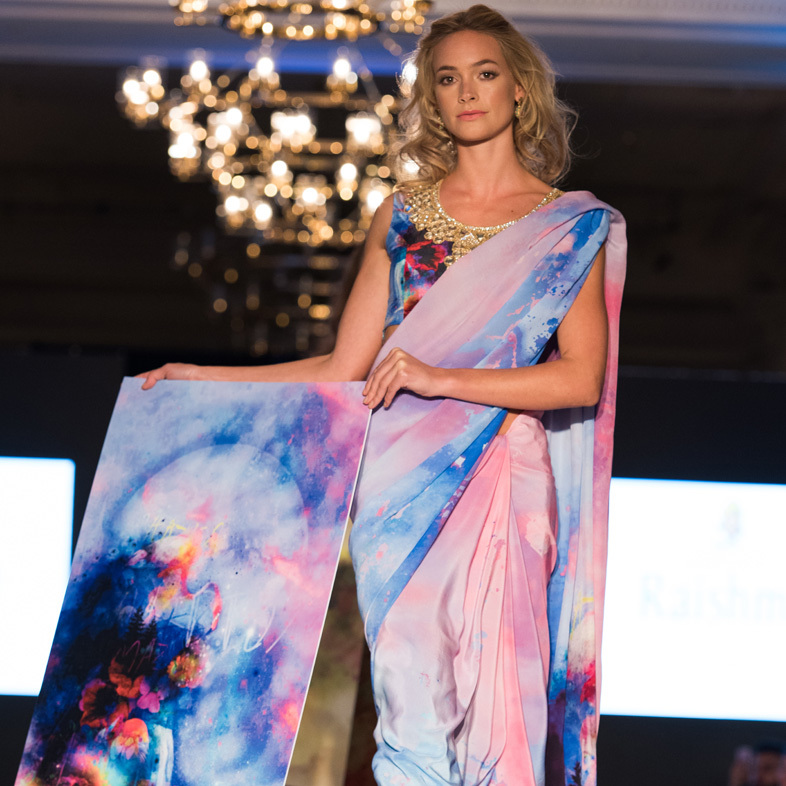 Raishma and Amandeep Singh a.k.a INKquisitive worked together to create a selection of limited edition sarees with some of Ink’s famous work. 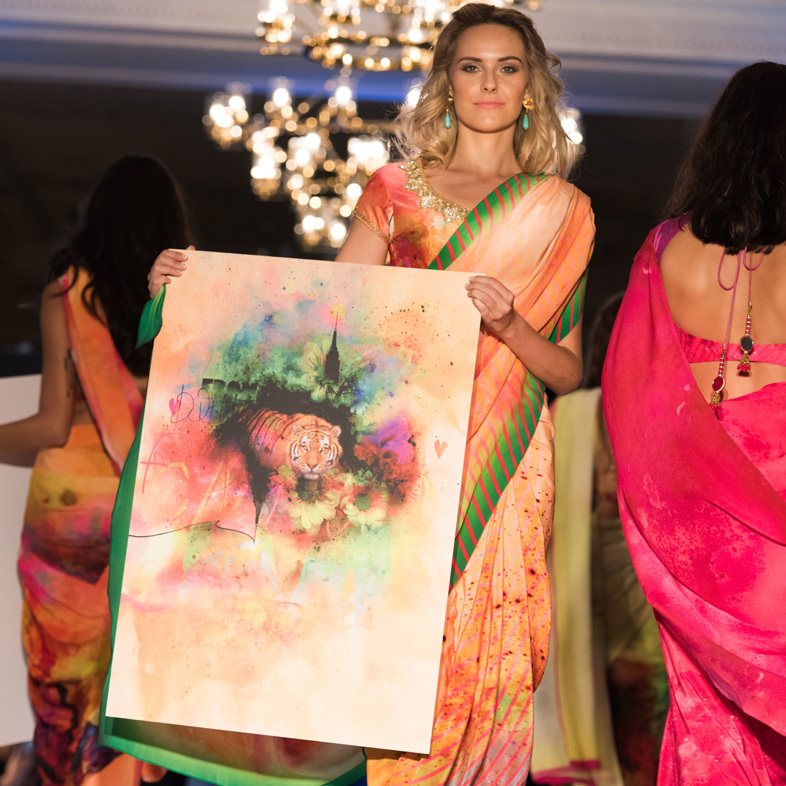 Television and Heart FM radio presenter Jenni Falconer hosted the evening, which was graced by acid attack survivors Laxmi and Adele, who inspired the room with an appearance on the catwalk. 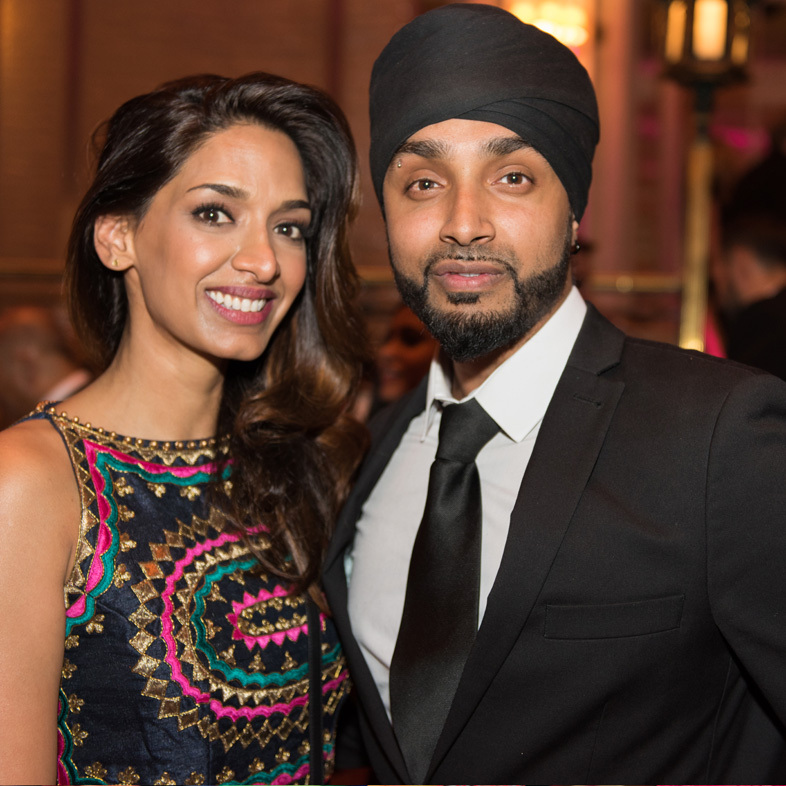 British Asian Trust ambassador Laila Rouass, British singer Sonique and ex-West Indian cricketer Carlos Braithwaite also attended. 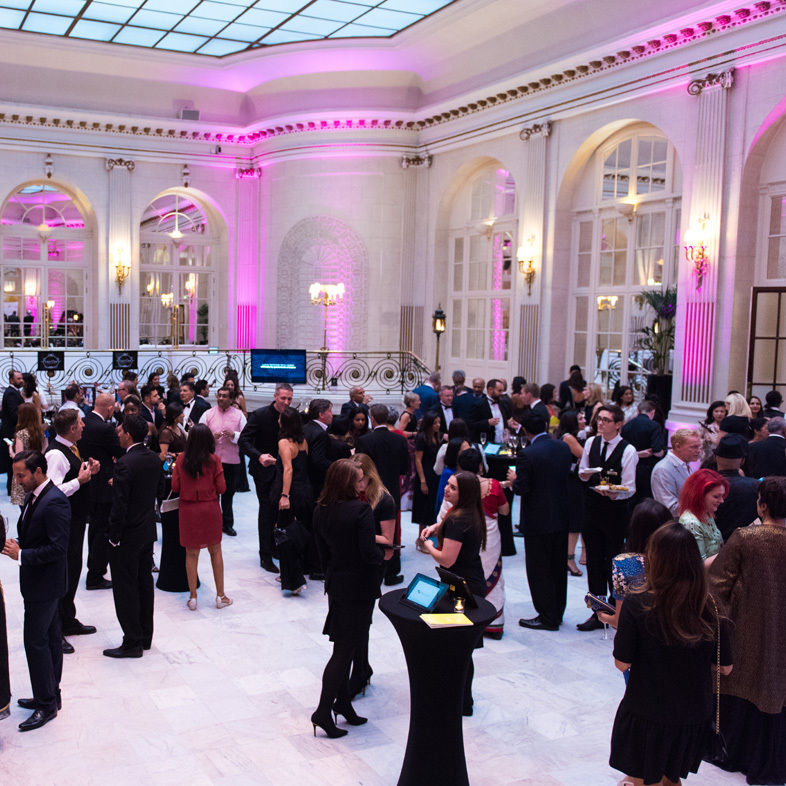 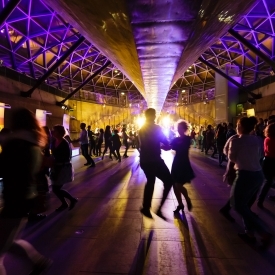 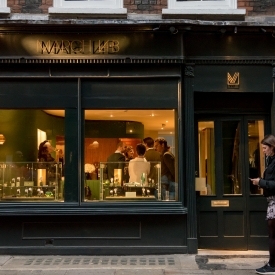 It is the first event the Trust has taken part in since launching its appeal on September 7th. 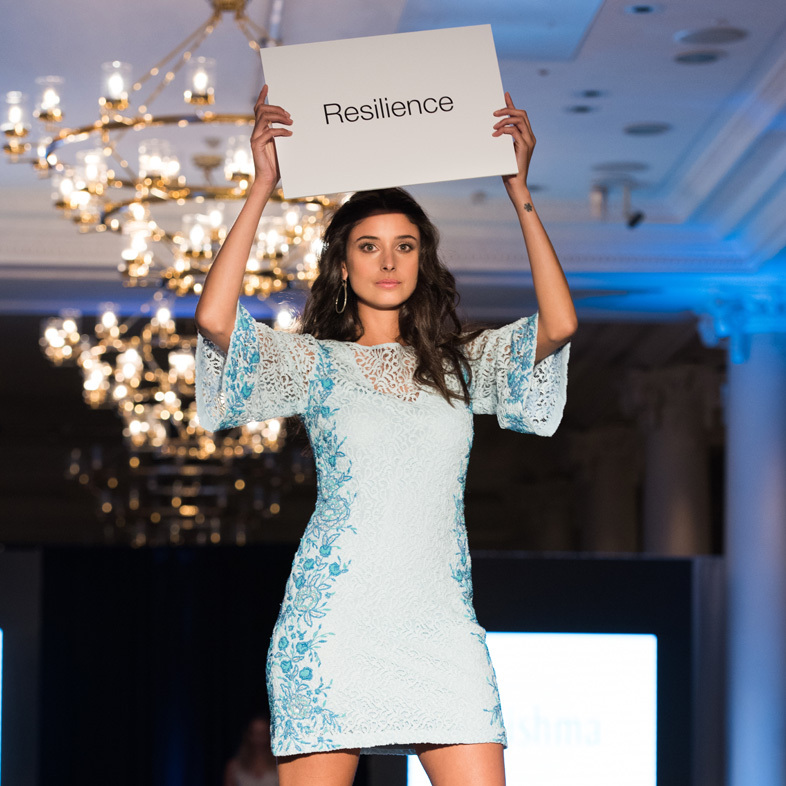 The funds raised from the event will be donated to the Trust’s Give a Girl a Future appeal, with every £1 donated matched by the UK Government. 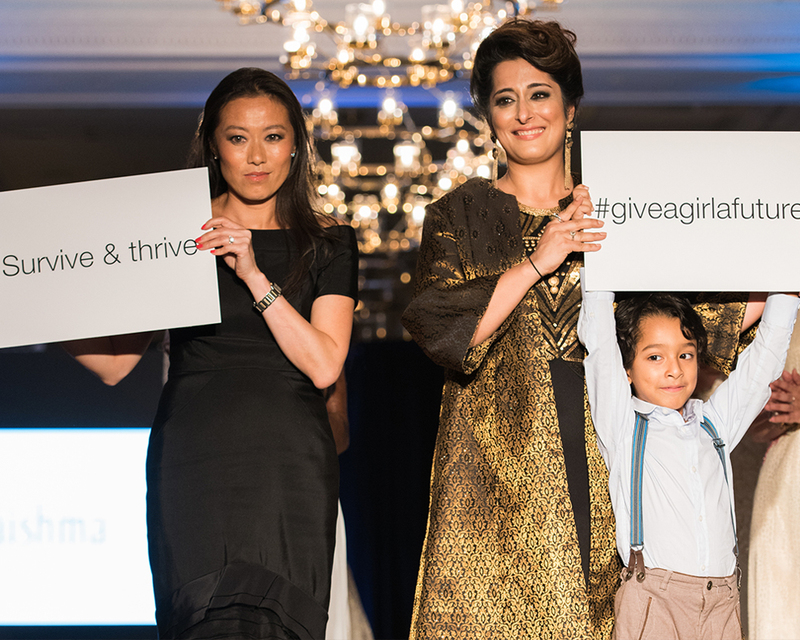 Matched donations from the UK Government will support girls, women and their families across Pakistan in livelihood projects. 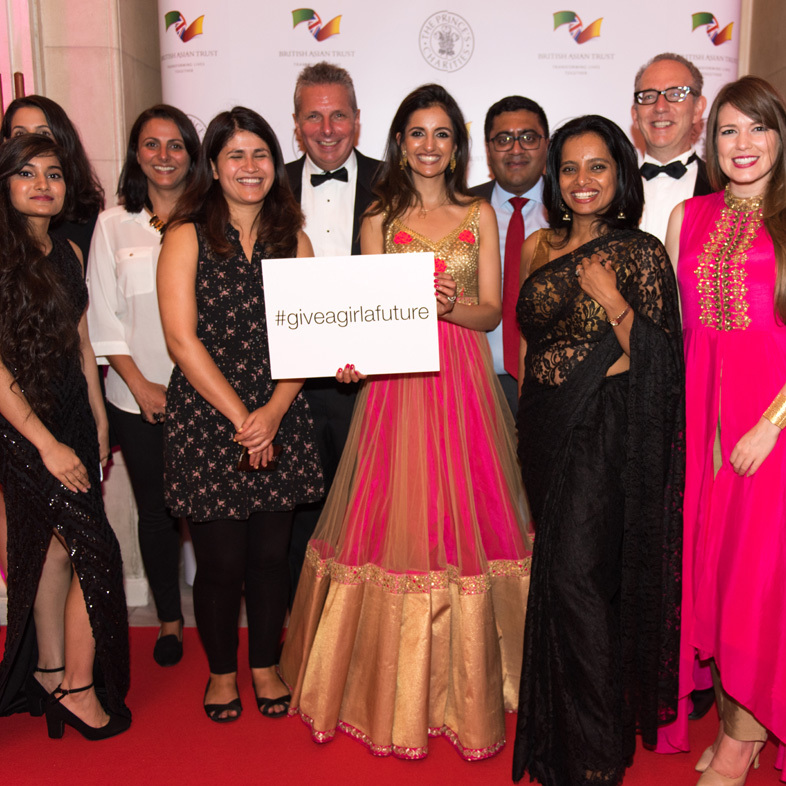 During the event, the Trust also launched their first appeal video for Give a Girl a Future, featuring chart topping music producer Naughty Boy, British TV stars Anita Rani and Sanjeev Bhaskar, Bollywood icon Anil Kapoor and British actor Ray Panthaki.